We are proud to be nominated as a Dometic Premium Partner. Dometic originally came into existence due to the very well-known Electrolux company that started up in Sweden around 1901. In 1968 Electrolux made the Dometic company to sell their products in the USA and then worldwide. Dometic adopted a multi brand policy and in 2009 became the Dometic Group, selling products under a variety of brand names worldwide, including Waeco, Cruisair, Condaria, Marine Air, Sealand and Mobicool. 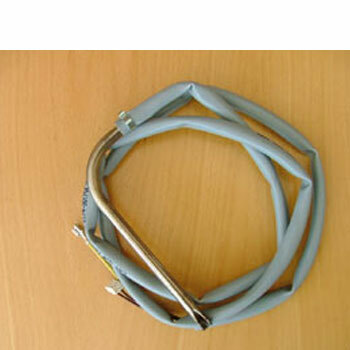 Dometic is exceedingly well known for selling items for marine, vehicle and leisure. Basically they design innovative products that make people comfortable when they are away from home, making holidays much more enjoyable. 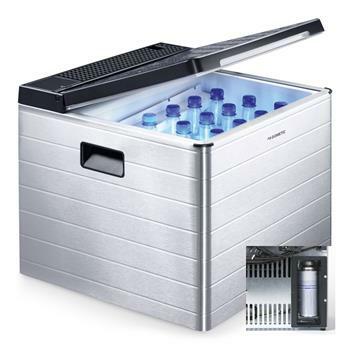 Dometic is also the world leading maker of mobile cooling solutions, cool boxes and cool bags. 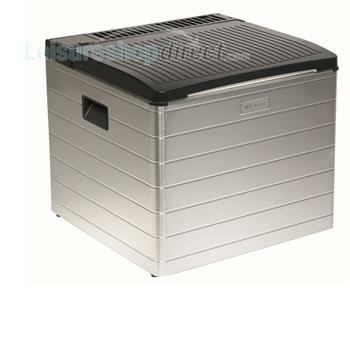 View here to see the Dometic UK range of electric cool boxes. We also sell Dometic Air conditioning units, Caravan and Motorhome Dometic fridges and electric cool bags, along with a huge array of spare parts, Dometic accessories and many other products from windows to toilets. The focus for Dometic is being able to provide advanced products, that are high quality that are well designed. These key ideas are then joined with ideas about consumer requirements to maximise comfort and how easily it can be used. One of the best ways to boost the look and feel of a caravan interior is to get more natural light in. Whether you're hitting the road in the busy, sunny, summer months or planning a shorter winter getaway, having plenty of natural light will make the experience a whole lot more pleasant. Dometic Heki rooflights will give your caravan interior the boost you are looking for and make it a much more welcoming place to spend your time. The Dometic Heki rooflights channel in great natural light, meaning you won’t need to switch on electric lights, saving electricity. 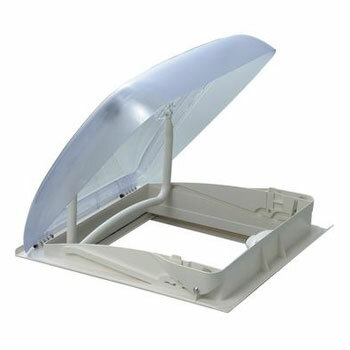 Another important point is Dometic Heki caravan rooflights provide protection from the elements combined with a high degree of ventilation, making your caravan perfect for rainy, more stormy destinations and also great in hot, stuffier climates. Dometic Uk toilets are perfectly designed for high hygiene on your travels…….essential for a pleasnt trip I think we would all agree! To make sure the best possible hygiene is maintained the high velocity vacuum flushing, greatly fragments the waste. You would also be pleased with the Dometic Portable Toilets as they are as convenient and easy to use as a household toilet. 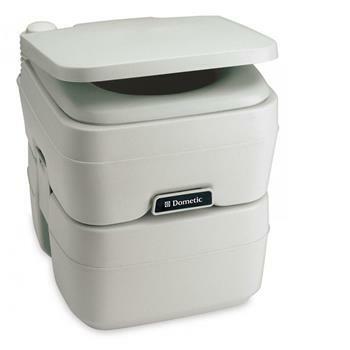 The Dometic Cassette Toilets are free-standing and with their ceramic inlay and rear console offer top comfort. They fit every bathroom layout with their space-saving designs. Dometic toilets really offer good value for money. It is very important to mention the huge number of Dometic accessories. It is great to get away in the motor home or caravan for a relaxing break but just like all things in life, appliances in a caravan may get broken or need to be repaired. 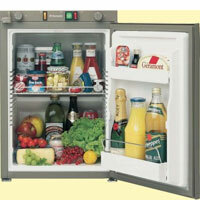 Here at Leisureshopdirect, we offer a vast collection of Dometic spares, enabling you to get your caravan refrigerators up and running again. 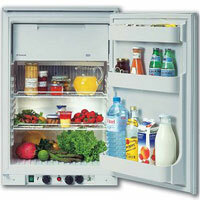 Look for all Dometic fridge spares on Leisureshopdirect. Whether you are in need of Dometic spare parts, dometic accessories or a completely new appliance, look no further than Leisureshopdirect. As one of the largest suppliers of caravan parts in the UK, we're sure to have just what you need. 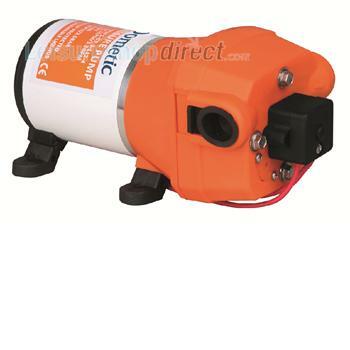 Dometic Power Pump Designed specifically for use in caravans, motorhomes and boats, the Dometic Power Pump excels with durability, pragmatic features and unobtrusive, quiet operations.